JBL Cristal Profi i 200 green line - internal filter. 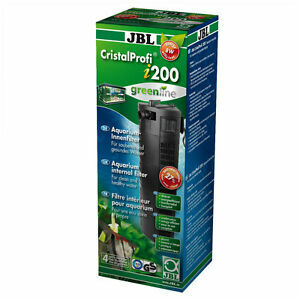 JBL Cristal Profi Internal Filters clean the aquarium water in submerged operation. A built-in filter head, maintenance-free pump ensures constant circulation.